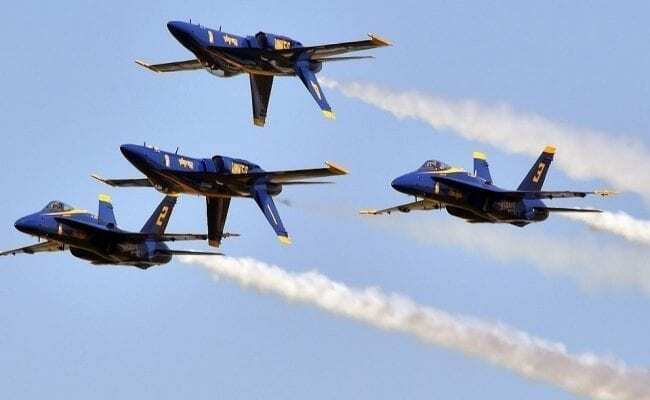 The U.S. Navy Blue Angels will headline the Fort Lauderdale Air Show, May 4-5, 2019, over the oceanfront in Fort Lauderdale Beach. This will be the first time in over 12 years that the Blue Angels will perform in South Florida! A Blue Angels flight demonstration exhibits the skills possessed by all naval aviators. The Blue Angels’ C-130, affectionately known as Fat Albert, begins each demonstration by showcasing its maximum-performance capabilities during a ten-minute performance. Following Fat Albert’s performance the six Blue Angels F/A-18 Hornet’s will soar overhead, entering from behind the crowd and announcing themselves with the “sound of freedom!” You’ll see the graceful aerobatic maneuvers of the four-jet diamond formation, in concert with the fast-paced, high-performance maneuvers of two Solo pilots followed by the pinnacle of precision flying, when the solos join the diamond and perform in the six-jet Delta Formation. 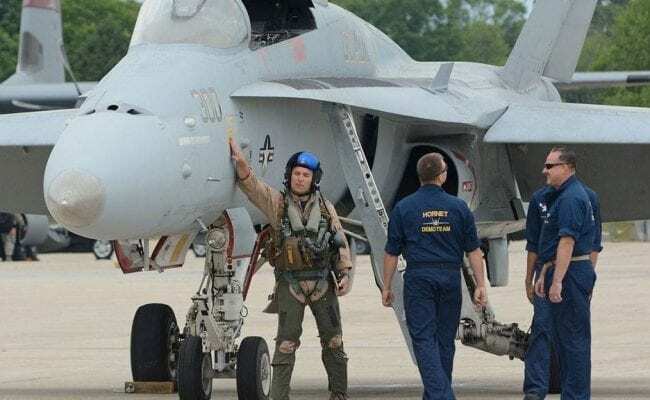 The mission of the United States Navy Flight Demonstration Squadron is to showcase the pride and professionalism of the United States Navy and Marine Corps by inspiring a culture of excellence and service to country through flight demonstrations and community outreach. The team will perform 65 shows in 31 different cities around the United States during the 2019 air show season. 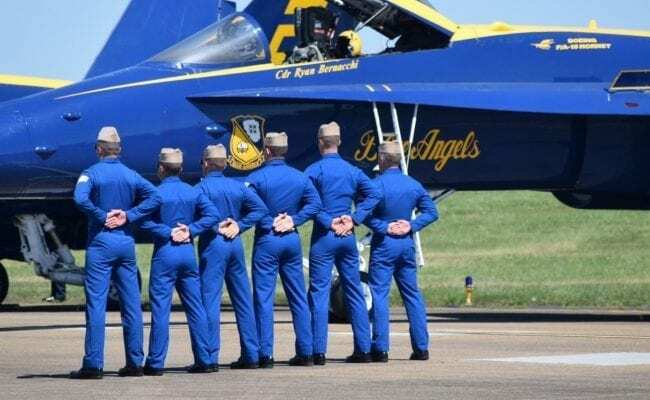 The Blue Angels are based at Forrest Sherman Field at Naval Air Station Pensacola in Florida. 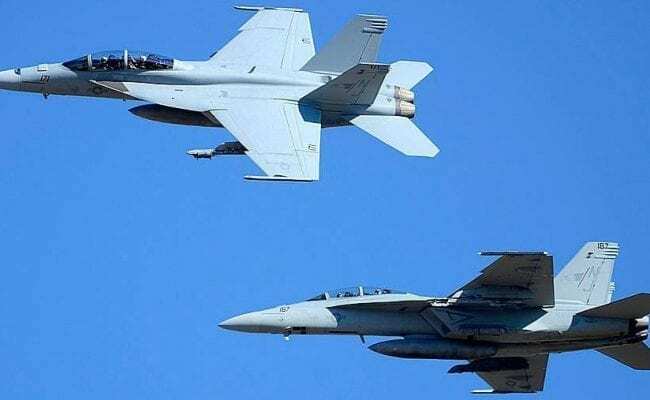 The squadron spends January through March training at Naval Air Facility El Centro, California for their winter training preparing for the show season. The Flight Line Club is the ultimate spot on the beach to experience the Ford Lauderdale Air Show. Join the experienced Air Show spectators and step away from the hundreds of thousands of people on the beach to enjoy this VIP experience on the beach at the aerial 50 yard line at Air Show Center…. The Flight Line Club is the ultimate spot on the beach to experience the Ford Lauderdale Air Show. Join the experienced Air Show spectators and step away from the hundreds of thousands of people on the beach to enjoy this VIP experience on the beach at the aerial 50 yard line at Air Show Center. The Flight Line Club is beachside. This means unobstructed views of the show from the sand and under the tent! A catered lunch* will be served from 11:30 a to 1:30 p with draft beer, soft drinks and water served all day long. When you’re ready to watch the show take a seat on the beach directly on the aerial 50 yard line and watch the jets soar overhead. You’ll receive an event program that’s great for collecting autographs when the pilots and the jumpers come for a meet-n-greet and you’ll also receive a commemorative event credential. A reserved VIP parking pass in Birch State Park within walking distance of show center is included with every Flight Line Club ticket order We’ve even added a golf cart valet from the Birch Park entrance on A1A right to the Flight Line Club VIP entrance in case you want to ride instead of walk.